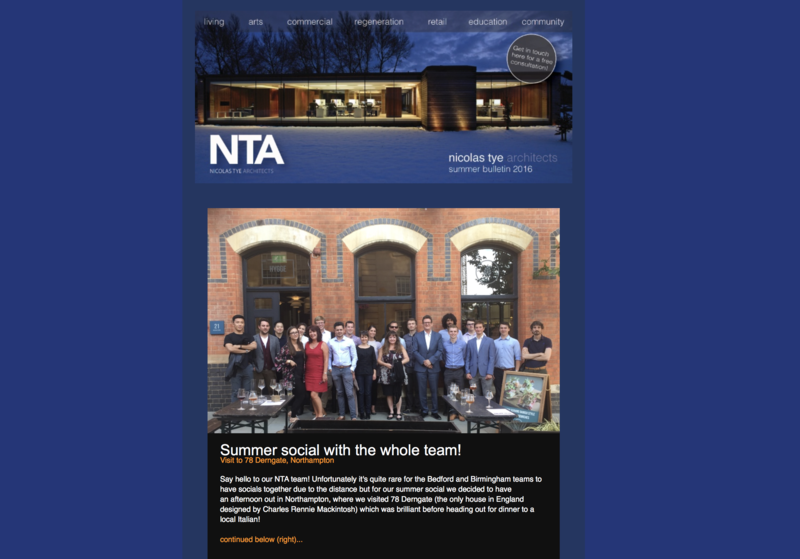 Summer bulletin showing renders/photographs of our projects. in this bulletin you learn about Limassol apartment in cyprus, Tolmers park and some updates on other projects. as well as these you are updated on other news like some new team members and the recent socials we’ve all had.